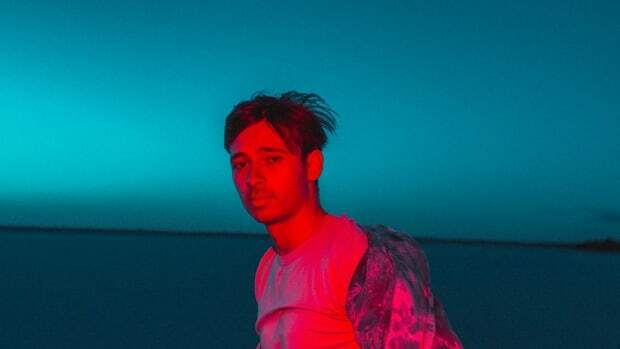 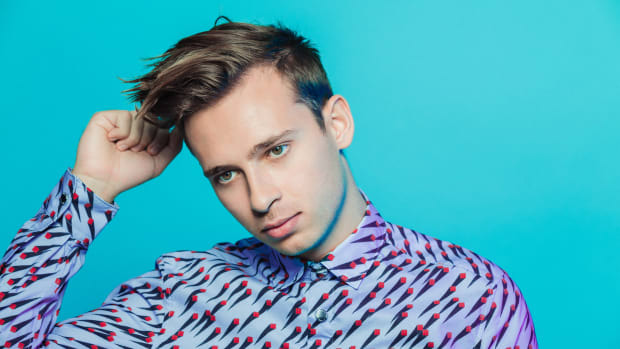 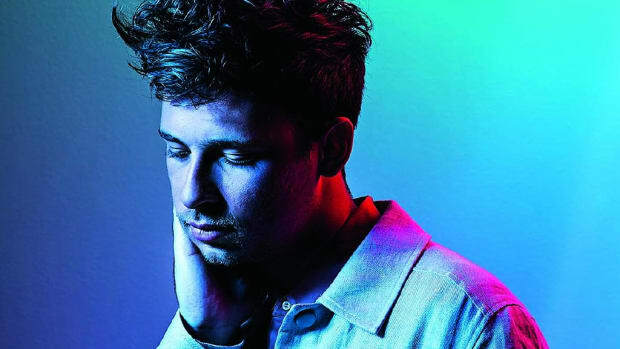 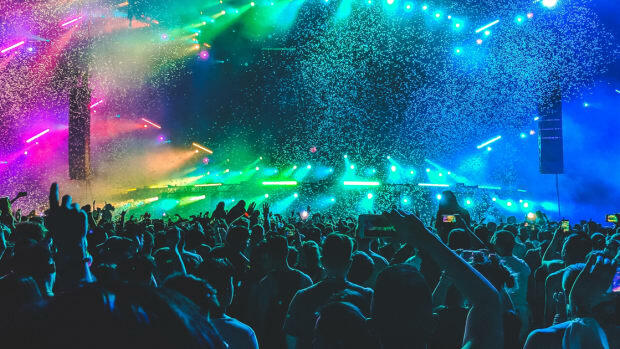 Flume & Friends will be the artist's only U.S. headline show date in 2019. 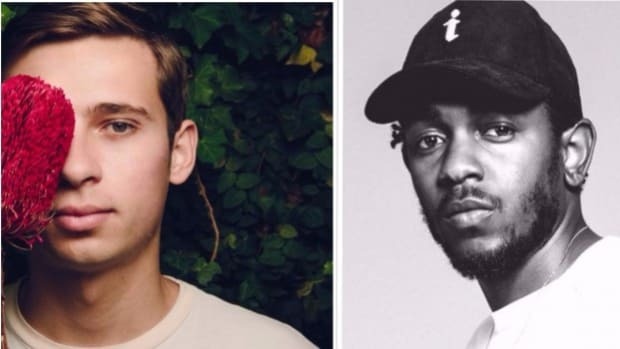 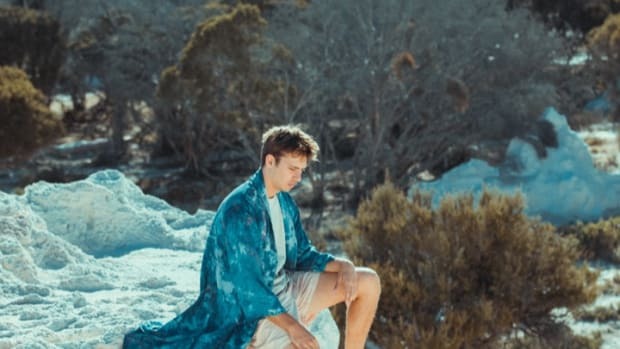 How much new music do you think is Flume sitting on? 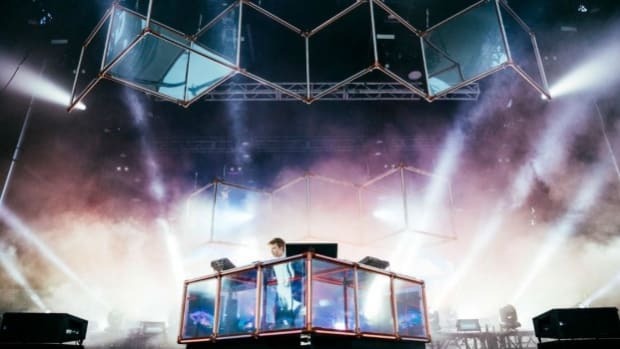 Flume's breathtaking documentary is now available for all. 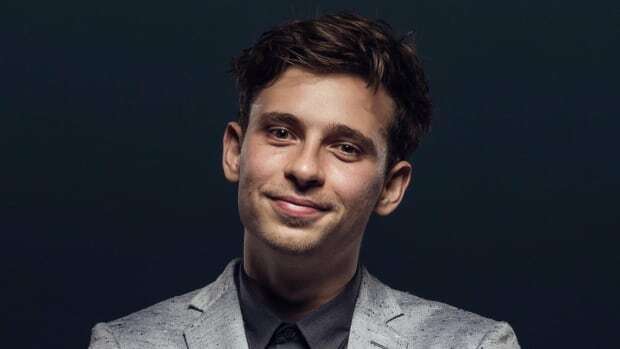 Damon Albarn revealed that he and Flume were in the studio together. 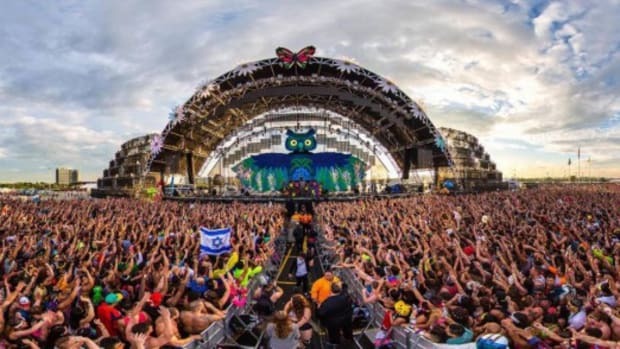 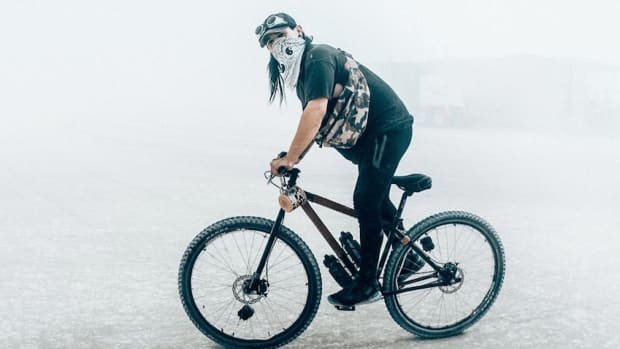 Some of our favorite DJs made the trip to Burning Man. 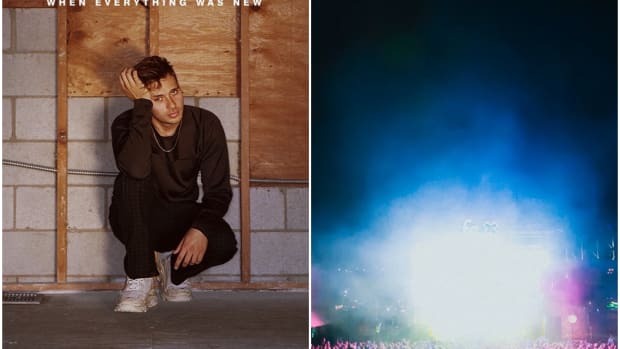 These can't come soon enough! 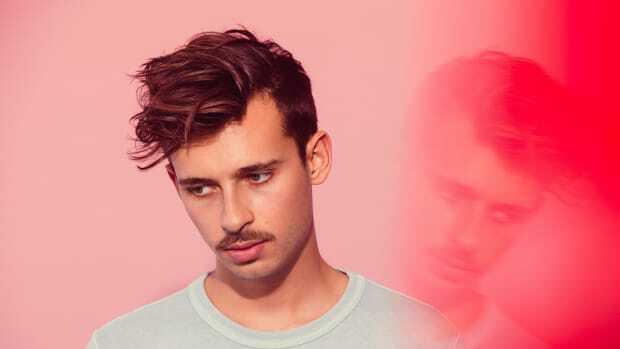 In Flume's own words, "This is important!"